Salvatore J. Russo is the senior vice president, general counsel, secretary to the board of directors, and a corporate officer at the New York City Health and Hospitals Corporation. HHC is the public benefit corporation responsible for administering the City’s municipal health care system, which involves the operation of eleven acute-care hospitals, four long-term-care facilities, and six diagnostic treatment centers. HHC functions like a voluntary, not-for-profit hospital with an $8 billion budget and approximately 36,000 direct employees, including 5,000 doctors. Sal Russo wears many hats at HHC, which is where he has worked for thirty years. After graduating from Xaverian High School in Brooklyn, he attended New York University and Hofstra Law School. His interest in health care was sparked when he had to write a personal statement for his law school applications. At that time, the Karen Ann Quinlan case was in the news. Quinlan presented society with the legal and ethical issue of whether there existed a right to disconnect a human being, existing solely in a vegetative state, from life support. Russo noted this event in his personal statement by discussing his aspirations to combine his philosophical background with legal knowledge and skills to work on medical-ethics issues like the one presented by Quinlan’s case. 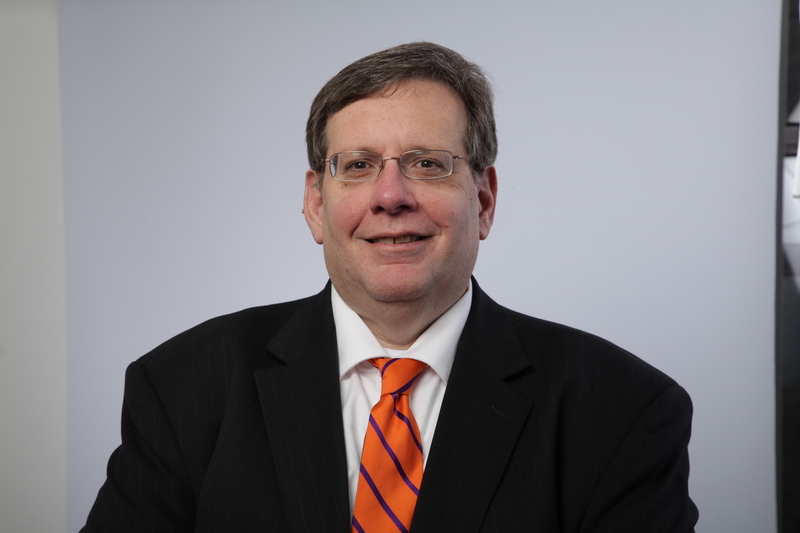 Russo began his legal career working at a small, general practice law firm, but shortly left the firm to become the director of legal affairs at the Greater New York Hospital Association, where he remained for two and a half years. He then took a position with HHC, where he worked for two and a half years before briefly serving as counsel to the Maimonides Medical Center—only to return to HHC. Russo has only felt love for his profession throughout his thirty-four years as a health care lawyer. HHC must stay at the forefront of health care innovations while continuing to provide health care services to the public. “There are many things going on at the same time, all with the intention of trying to increase the quality of care and reduce the cost of providing health care,” said Russo. The State’s Delivery System Reform Incentive Payment Program, which was first implemented earlier in 2015, is one such program. The program’s purpose is to restructure within five years the way in which health care is delivered in New York State by reinvesting $8 billion in federal money by providing HHC and other similarly-situated institutions with the flexibility needed to experiment with new ways of providing health care. “We have more flexibility in terms of entering into contracts, which is necessary to be able to move as the marketplace moves,” said Russo. Even with this enhanced flexibility, HHC is facing a structural deficit largely due to uncompensated care costs. HHC is forced to pay for most of the healthcare provided to undocumented immigrants—who receive thirty- to forty-percent of the care provided at HHC hospitals—because the federal Welfare Reform Act of 1986 prevents undocumented immigrants from qualifying for any form of federal health care assistance. HHC’s budgetary issues are exacerbated by competition from other hospitals for Medicaid patients who had customarily been served by HHC. HHC also plans to increase its health care market share by adding a million new enrollees to its managed care organization called MetroPlus. MetroPlus Gold, for example, is an enhanced insurance option at a low cost that is now available to City employees as part of their employment benefits packages. Sal Russo urges law students to enter the field of health care law. “Health care law covers such a broad spectrum of specialties,” said Russo, that there are great opportunities for new attorneys.